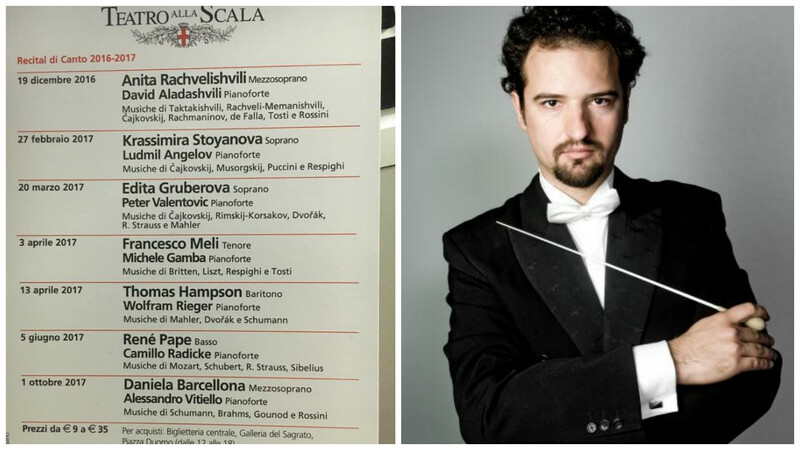 During the last week of March, Peter Valentovič will be making his debut in the two most prestigious opera houses of today. He will be accompanying Edita Gruberová on the piano during song recitals. 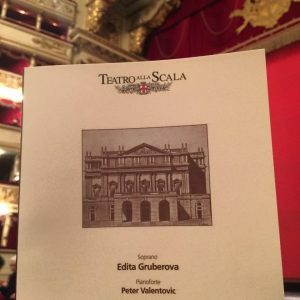 Conductor and pianist Peter Valentovič will be presenting himself as the accompanist of the opera legend, Edita Gruberová, on the world’s leading stages within a few day: at La Scala in Milan on 20 March and then at the Vienna State Opera on 24 March. The latter performance has already been sold out. In both cases the programme consists of songs from the Slavic (Dvořák, Tchaikovsky, Rimsky-Korsakov) and German (Mahler, Strauss) repertoire. Edita Gruberová has been cooperating with Peter Valentovič intensively for four years, i.e. since 2013, when she decided to support him using the funds she had gained when she had been awarded the Herbert von Karajan Music Prize. 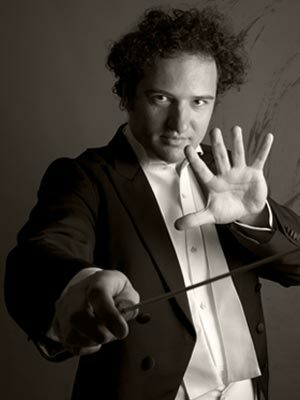 They first met during the recording of Bellini’s opera La straniera with Peter as the conductor’s assistant. Other artistic commitments will lead Peter Valentovič to Bratislava, Budapest, Japan and in the next season also to the National Theatre in Prague. In the autumn of 2016 he went on a successful tour with the Prague State Opera Orchestra performing Norma with Edita Gruberová singing the title role. She will be singing the same role under Peter Valentovič’s baton in Prague as well.